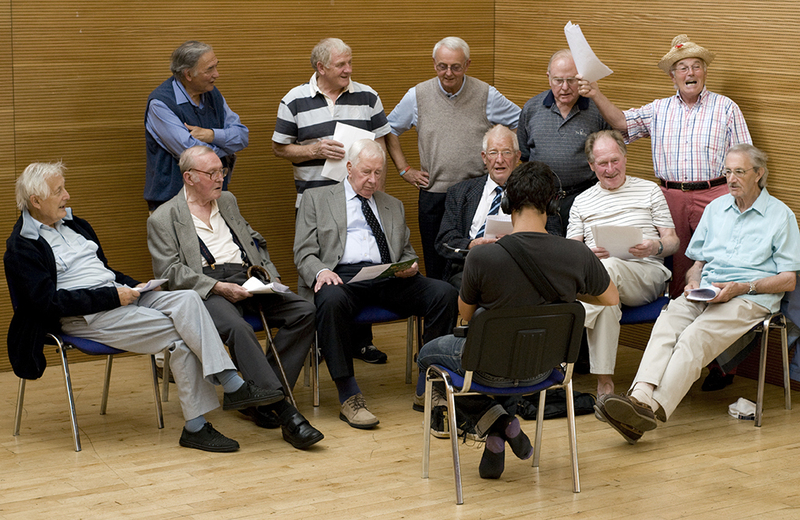 I organised a meeting of some of the Eton Manor Association with the secretary, Fred Spencer, and around 12 came along to the SCORE centre in Leyton to record some of their old songs for the podcast, including ‘Down on the Wilderness’ and ‘Dear Old Hackney Wick’. The oldest member was 88 and sang a solo at the end of the session. 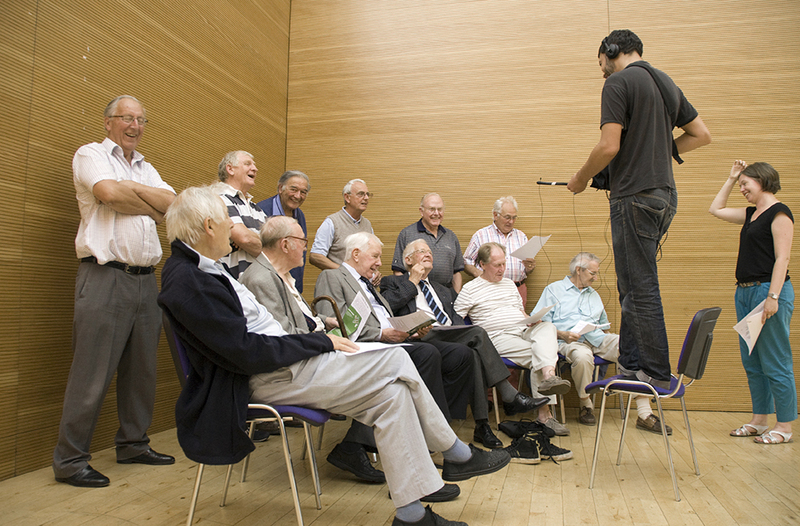 It was a wonderful afternoon and the members seemed very pleased to be recorded for posterity.